Jack Rovner, an attorney, is a founding member of Health Law Consultancy. 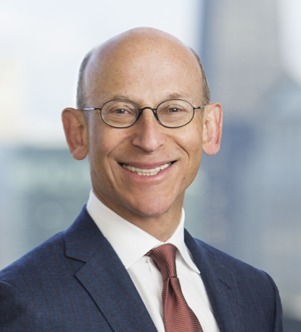 Health Law Consultancy is a Chicago health law boutique that provides strategic legal counsel for the business of health care to enable health industry participants to capitalize on opportunities... Read More. 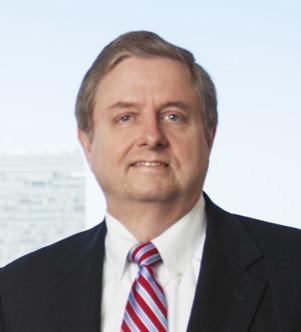 Robert (Bob) A. Schreck, Jr., focuses his practice primarily on the areas of mergers and acquisitions, and corporate governance issues. In addition, Robert provides continuing legal advice to a number of the Firm's clients in the areas of... Read More. 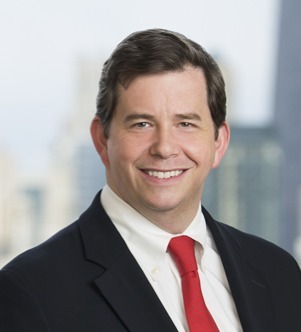 Jake Townsend focuses his practice on mergers and acquisitions, venture capital transactions and general corporate representation. He is experienced in matters involving mergers, acquisitions and dispositions, private equity and venture... Read More. Neal J. 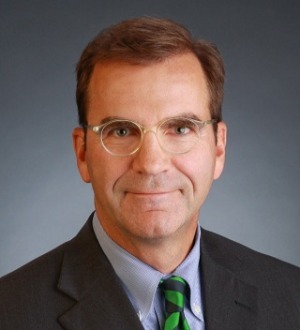 White, PC, focuses his practice on business and transactional counseling, with particular emphasis on acquisitions, divestitures, joint ventures, strategic alliances, and executive employment contracts and compensation. He... Read More.